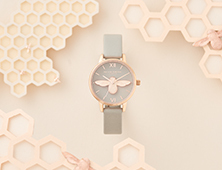 Go for a delicate aesthetic courtesy of our daisy-inspired chain bracelet. 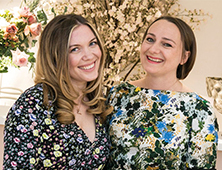 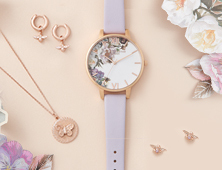 The design, which takes style notes from iconic 1960s floral prints, features dainty daisy and ball embellishments along its chain. 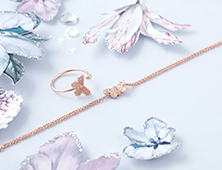 Each flower is expertly finished with rose gold plating for a luxe, on-trend finish. 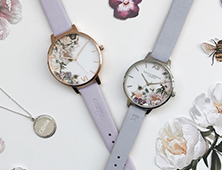 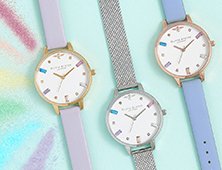 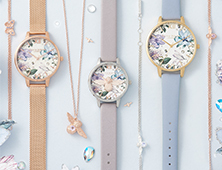 Wear alone or stack alongside your favourite Olivia Burton watch for a layered look.